Ketamine is a dissociative anesthetic-analgesic agent that acts as an NMDA receptor antagonist. It is the only induction agent that is a cardiovascular stimulant and also has minimal effects on respiratory drive. 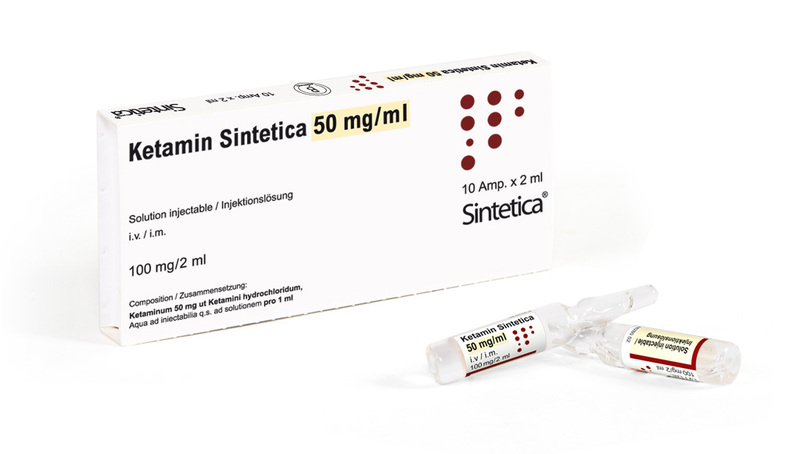 Ketamine Sintetica® is ideal for induction of general anesthesia in many trauma patients and for use in pediatrics. Ketamine has showed an opioid sparing effect at sub-anesthetic dosages (< 0,5 mg/kg) and it can be used to prevent the opioids hyperalgesic effect in the peri-operative period.